We aim to provide the highest quality flooring products that are both pleasing to the eye and made to last. We constantly update our product ranges with the latest trends of unique laminate colors and textures from around the world. Our large collection of decor’s will ensure there is something for everyone. 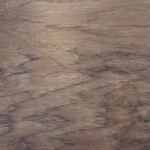 We offer the highest quality local and imported laminate flooring products. 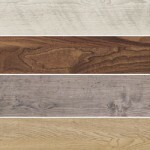 When Pride Flooring was founded, our focus was primarily on laminate flooring. Our sales and installation teams are passionate about providing and installing the best laminate flooring product in your home or office. 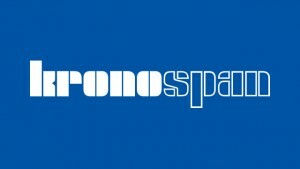 Some of the brands we sell include: Traviata, Kronoswiss, Kronospan, Kaindl and Steinhaus. 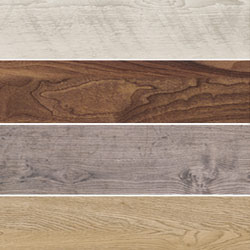 Please look through our laminate product ranges and contact us should something catch your eye. Transform your home or office space with our new range of Vinyl flooring products. Vinyl Gives the look and texture of a hardwood floor while remaining maintainable, resistant to scratches, water resistant and affordable. We offer Vinyl flooring installation as well as DIY sales. Contact us today for more information about our Vinyl collections. 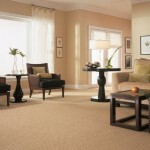 Pride Flooring now offer a quality range of carpet’s that we are sure you will be happy to have fitted in your home. 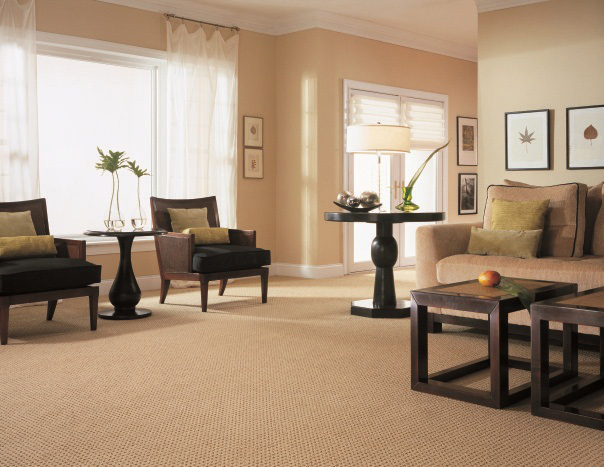 Please visit our carpet collection page to view our carpet ranges. Please note, our carpet brands and colours on offer are constantly changing, so please contact us should you want to browse our current range on offer. Pride Flooring offer a range of under carpet and under tile heating products provided by Heat Link SA. The under floor heating products will create warmth in any room and keep you from the cold Johannesburg winters. View our range of underfloor heating products here.